Fake news stories are having a serious, negative impact on politics. A voting advice system is the answer. It’s simple, and it’s bulletproof. 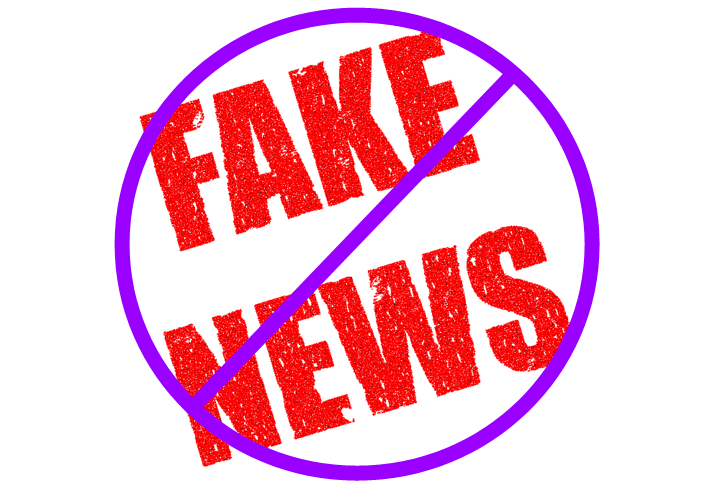 What can we do about fake news — about all those organizations and semi-demented people creating wild rumors, publishing them as fact, and then seeing them picked up by all and sundry to be rebroadcast all over the web? We can implement a voting advice system, that’s what. With a voting advice system, you may follow the news out of interest, but what some random person has to say about anything won’t be anything you pay attention to. When it’s time to vote, you’ll consult your advisors — people and organizations you trust, and that you have selected to give you voting advice. Those people and organizations, of course, will be paying attention to the news. But they’ll know enough to distinguish fact from fiction. So there is an important filter in place. And you get the advantage of going straight to the bottom-line recommendation, without having to track every stupid little story that someone publishes, for reasons only they know. Most importantly, because you only get recommendations from advisors you subscribe to, those fake news providers are powerless to affect your decision-making process.